What is it and who is it for? 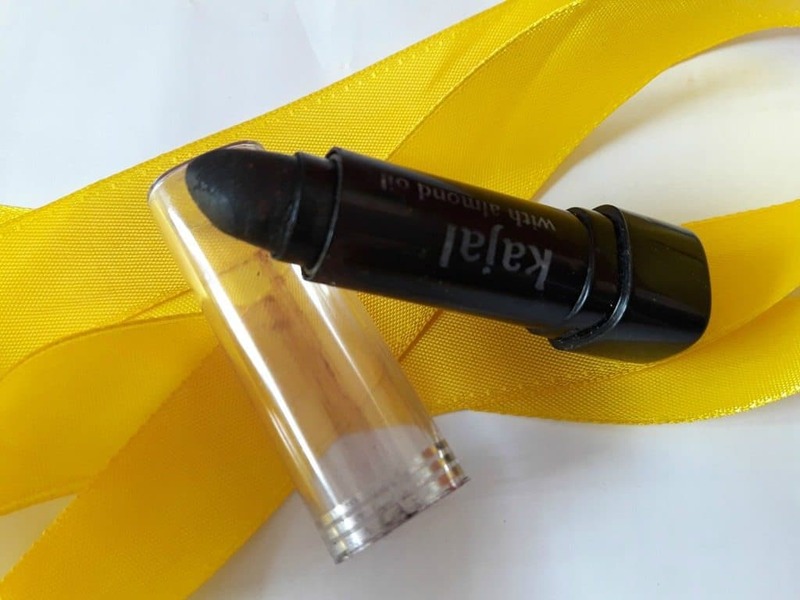 Fabindia Almond Kajal is a Kajal enriched with almond oil. Apply it on your waterline or use it to create multiple eye looks. Whenever I go to the Fabindia store, I am curious to try any new thing that I see. 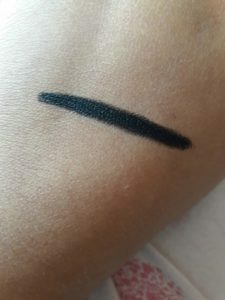 This Kajal is not at all smudge proof which makes it ideal for a smokey eye base. As an individual product, I do not think that it is the best Kajal. You can just wipe it with your finger for once and it will be gone. Its staying power is poor and it is not the blackest black. No, I will neither recommend nor repurchase.